A blueprint for my favorite and most effective trainer workout! The 10/5’s workout is my absolute favorite trainer session, but a part of me hates it. I love it for it’s simplicity and efficiency and hate it for its devilish difficulty. Overall this trainer workout starts easy, gets harder and is over within one hour. It also helps to train your body to recover with limited time and is best done on an indoor trainer. The final outcome, when riding outside, will have you smiling more with all the trainer workouts behind you! Read on to learn how you can hate it too. What you will need for a trainer workout. Considering this is a workout session, you will definitely need a trainer. The type of trainer isn’t important, but the workout will be a bit easier to execute if you have a trainer that measures power output (watts). If you don’t have a trainer that measures watts, any bike computer that can read off the rear wheel will work. Finally, you want to be able to time your workout, so a clock or stopwatch is helpful. -Trainer, clock, Power meter of bike computer. Get on your trainer and soft pedal for 10 minutes to warm up. Once warmed up, you can start the workout. To begin, ride at the first number you wrote down for 5 minutes. Then take one minute off. Be sure not to get off the bike, or stop pedaling. This is a one hour ride that works on training your body to recover. Once your one minute recovery is complete, re-set your trip distance on your bike computer (if you are using distance) and start the second number on your list. You goal is to maintain the wattage number or reach the distance totals (if you are using distance) on your list. If you miss one, don’t stop. I have had times where I missed the 8th or 9th goal and still hit the 10th. With your 10/5’s workout complete, soft pedal for 10 minutes to cool down. Look at how many of your goals you hit/missed and adjust the workout accordingly. As an example, if you missed ½ the goals, look to start at a lower number or pedal softer between each 5 minute piece. I have noticed that if I don’t pedal soft enough between pieces, I will never put my body into recovery, and not be able to complete the workout. Overall, this workout is not something you do every day (it’s probably too high intensity for that), but can be a fun drill to drop into your rotation a few times a month. The final outcome, you will be smiling a whole lot more when riding outside with a trainer workout regiment behind you. 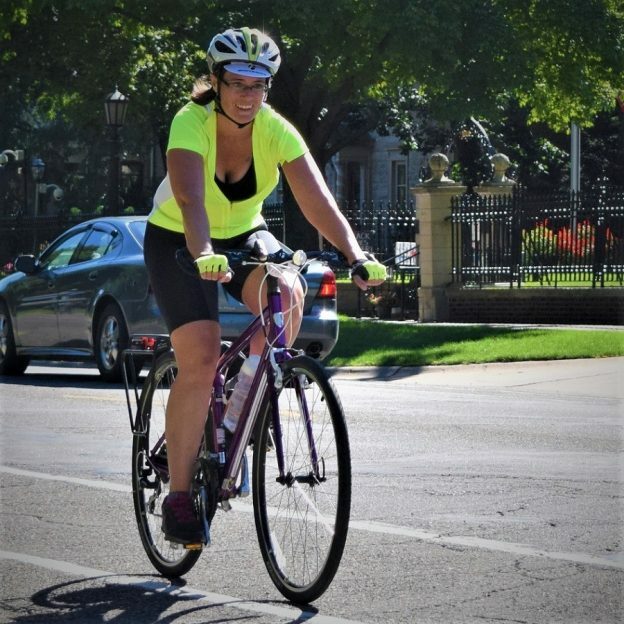 This entry was posted in News and tagged 10/5's workout, Bike trainer, bike training plan, bike workout, clock, fun bike workouts, fun workouts, hard bike workouts, indoor bike riding, Power meter. 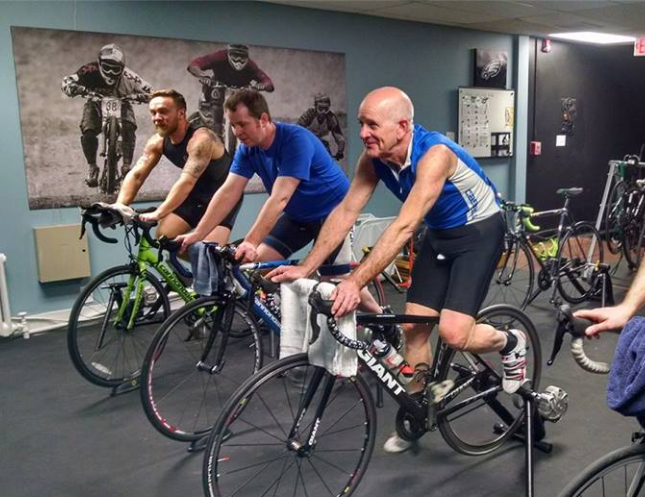 bike computer, trainer, wattage meter, watts, workout sessions on January 15, 2018 by John Brown.